there is no risk of a spill. voltage for the AGM battery. initiate starting and charging system operation. charge rate to be communicated to the alternator. 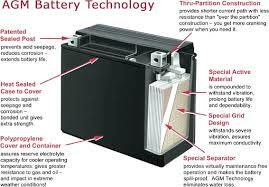 battery and what voltage is to be maintained.